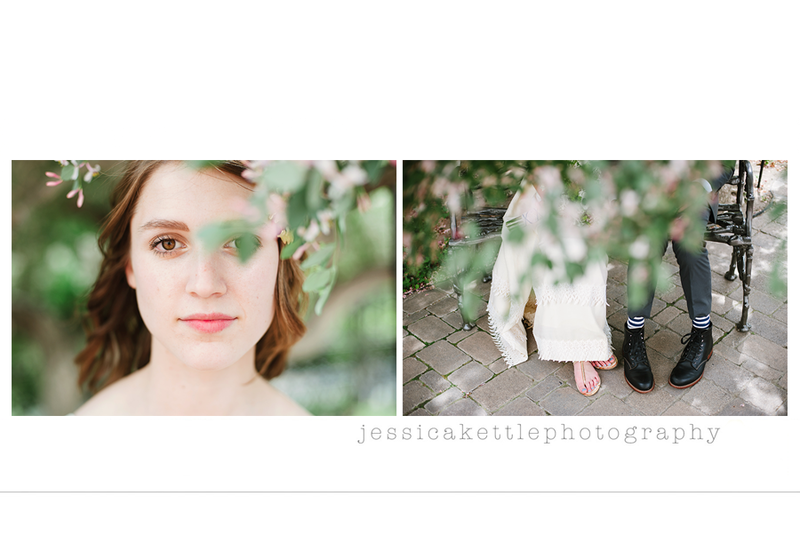 Jessica Kettle Photography: a small favor. ok. somewhat large. hey guys! important question. this weekend, might i borrow your canoe? you think i am kidding. only i am really not. its for a shoot of my family... PRETTY PLEEAAASE! Be your best friend....?? the thing is we won't even actually put it all the way in the water. let me know, ok? I am so excited to see these. p.s. Check with local boy scout troops. Some have them that they will let you rent for about $5.00. Good luck! I have a friend from college that has a pond and canoe in Mapleton. She is pretty cool and let me do a shoot there once. Shoot me a comment if you are interested. Did you know that you can rent them from Weber State and they are like $10-20 for the whole day? we have one- it is black with wood accents and it is super heavy. I live in SOuth Weber. If you want it let me know. That's a very good idea. 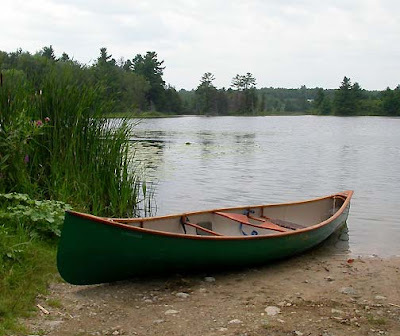 I am sure it would be a very beautiful photo shoot of a family in a canoe but I am so sorry I don't have any canoe. I hope you could borrow soon.